Punting up The River Cam! We set off Thursday – travelling via Hatfield Forest for lunch. Although it was busy there was plenty of space for everyone and it was lovely to see children enjoying a good ‘old fashioned’ day out picnicking and playing in the woods. We then carried on to the Cambridge Caravan and camping club campsite booked in for two nights, had a cuppa and spent the afternoon visiting Anglesey Abbey. We enjoyed a walk in the sunshine beside the river! 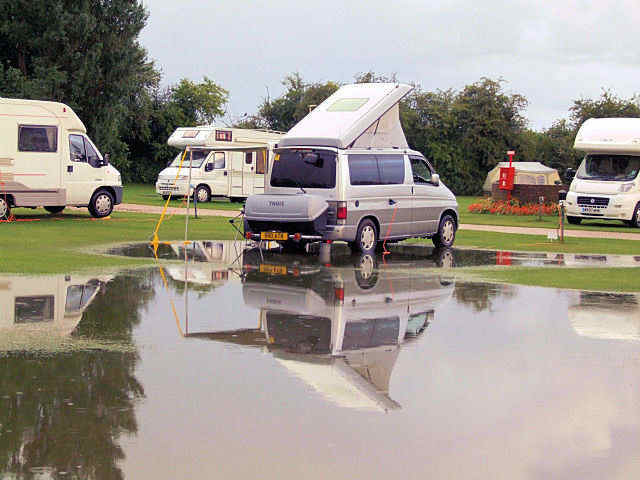 That evening certainly proved it was the calm before the storm we went back to the campsite cracked open a bottle of wine and sat watching the storm clouds gather, unfortunately we didn’t realize how much rain those clouds contained, we ended up with a moat round Minnie! The gap in proceedings is because we have been travelling in Minnie (AKA Ford Freda AKA Mazda Bongo). Mid July was spent ambling around Canterbury & Guildford, visiting nearby National Trust properties such as Ightham Moat, Scotney Castle, Sissinghurst & Dapdune Wharf. 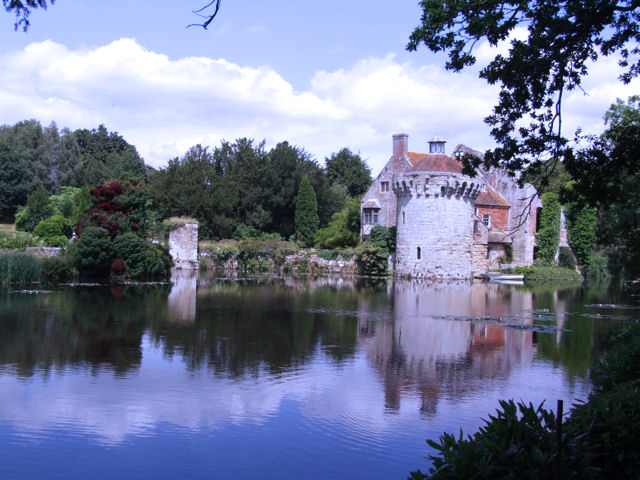 They are all very scenic but I think my favourite has to be Scotney Castle. We got our Minniebago (AKA Mazda Bongo, AKA Ford Freda), joined the Bongo Fury club, read the forum, went to the Bongo Bash and were in awe of how others spend hours and pounds pimping their vehicles. But alas we are now being 'sucked in'. On the hottest day of the year so far Geoff (My other half) has spent the day in the midday sun fitting an awning, and adding a camera to the front of Minnie to ensure she goes safely under height barriers! Tomorrow we are expecting the delivery of the back rack and storage box and I expect the sun will again be baking again as we spend ages sweating over the instructions and spanners!. Murphy's law will come into play shortly and as soon as we plan our next trip the sun will disappear never to be seen again!